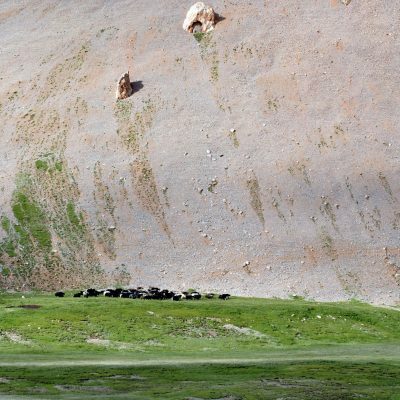 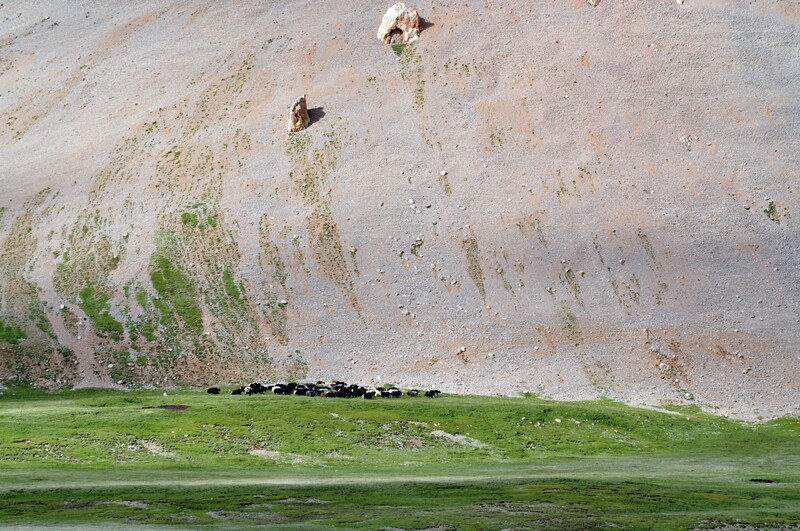 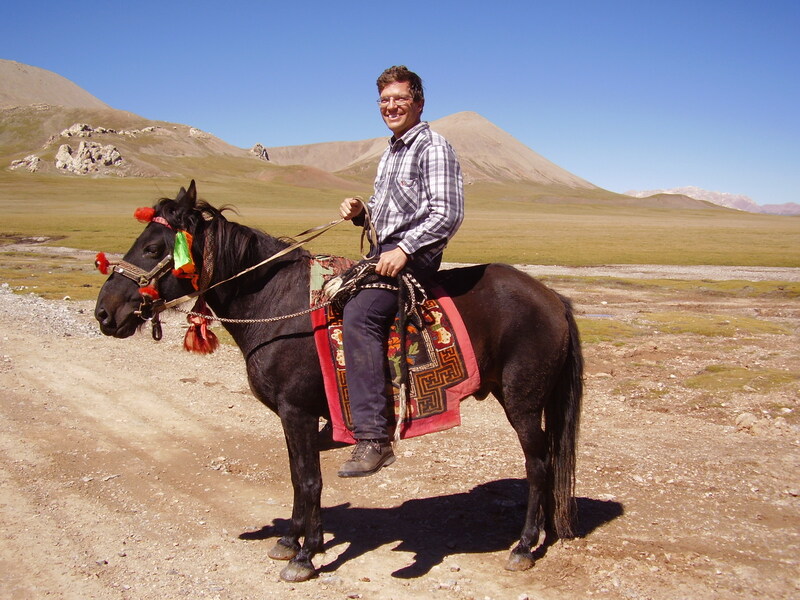 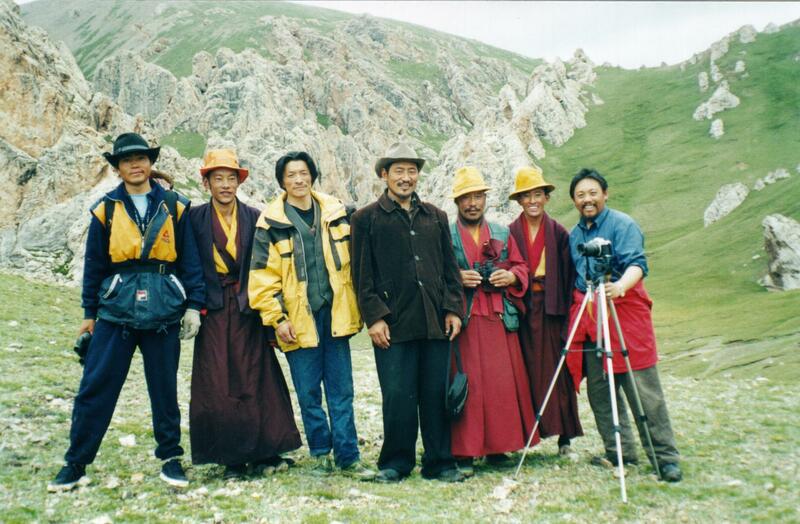 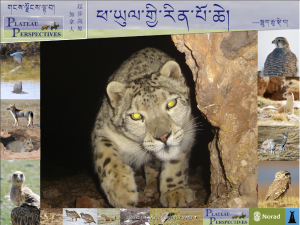 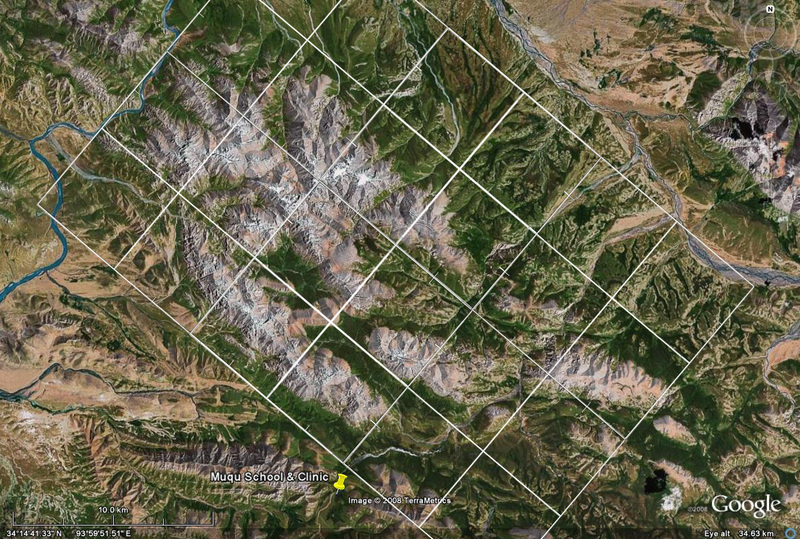 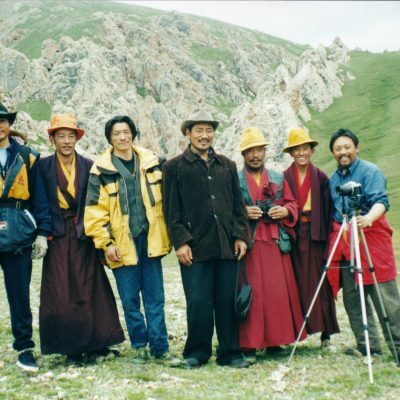 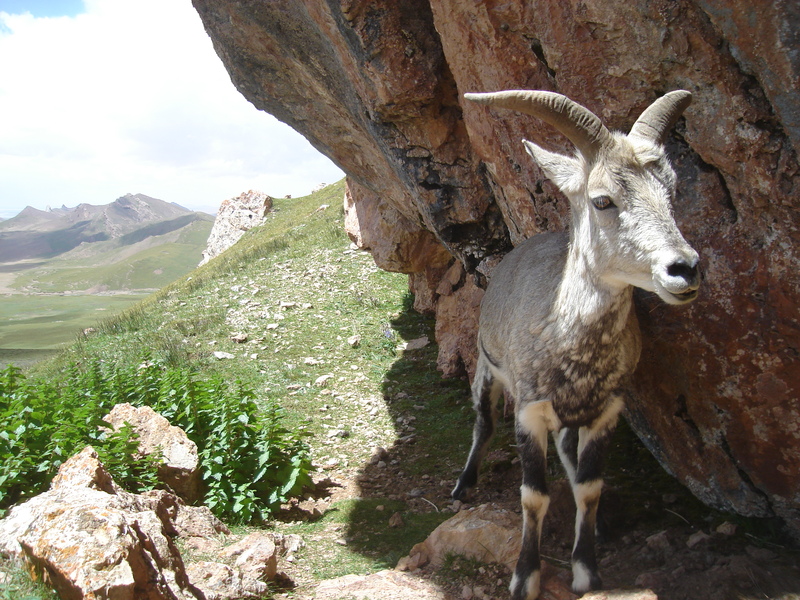 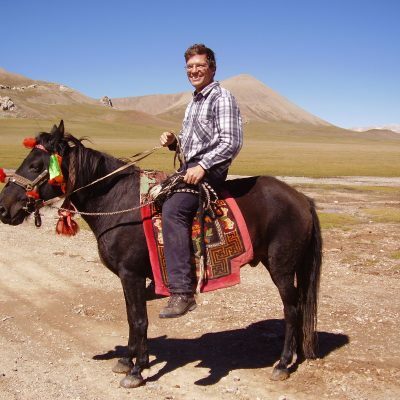 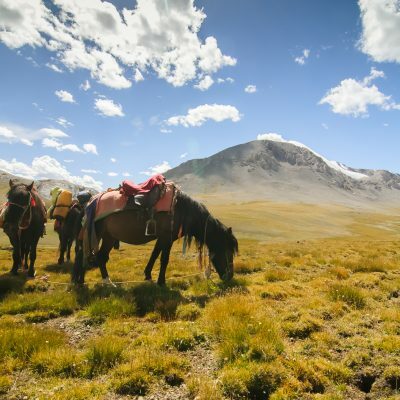 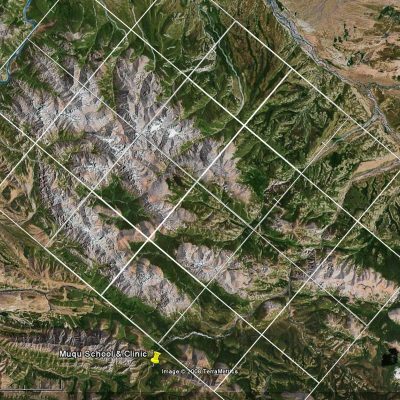 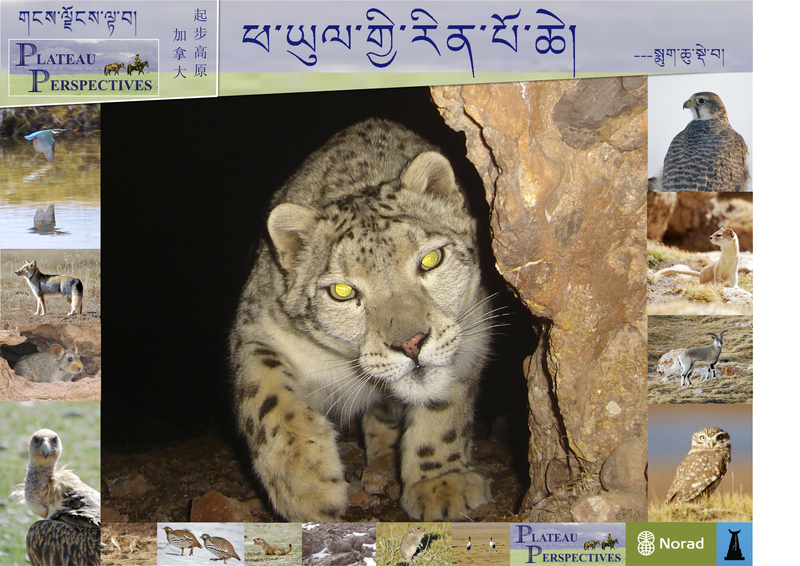 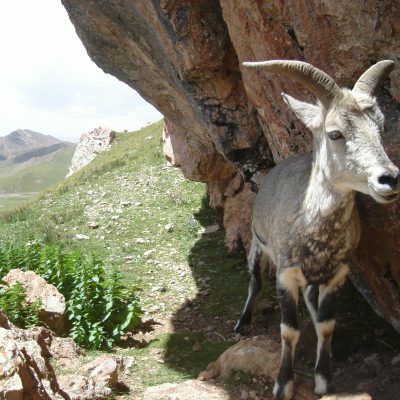 Plateau Perspectives has contributed most significantly to regional biodiversity conservation through its project activities aimed at empowering local Tibetan herders to participate more fully and effectively in wildlife conservation initiatives. This empowerment has been advanced most beneficially by encouraging nature reserve authorities to adopt more community-friendly approaches to natural resource management and wildlife conservation. 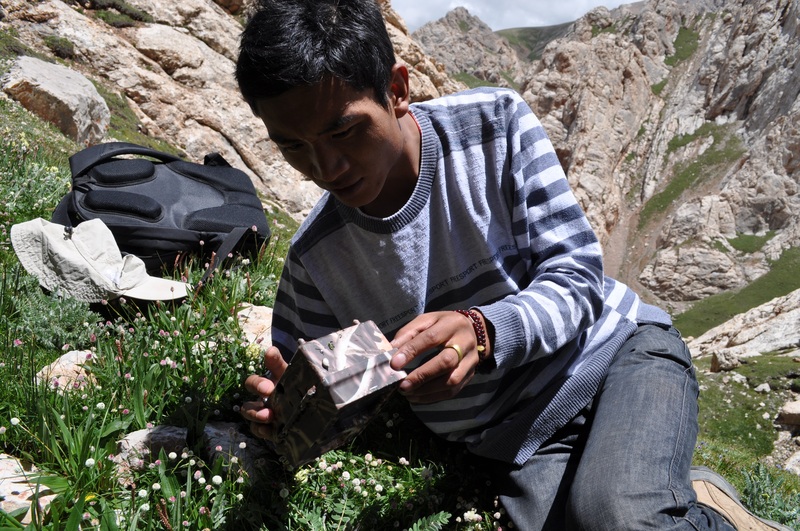 As co-managers of the environment, community members have participated in snow leopard research (monitoring), raising awareness in schools and at community festivals, and reducing illegal poaching through regular patrols of key habitats. 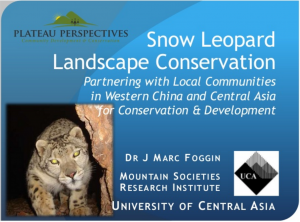 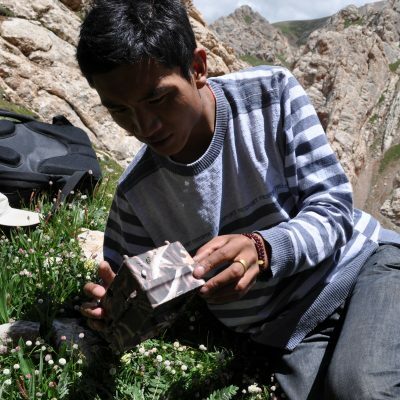 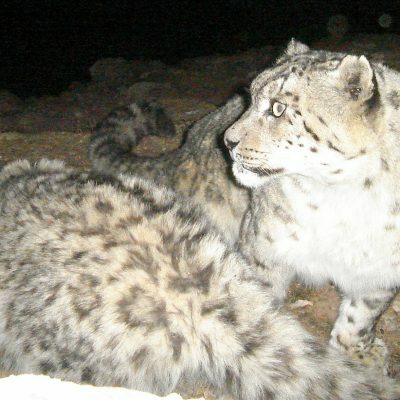 Plateau Perspectives has organized joint conservation planning workshops, provided training in monitoring techniques, hosted strategic study tours (in China and abroad) for community members and nature reserve field staff and leaders, and conducted participatory snow leopard monitoring with camera traps. 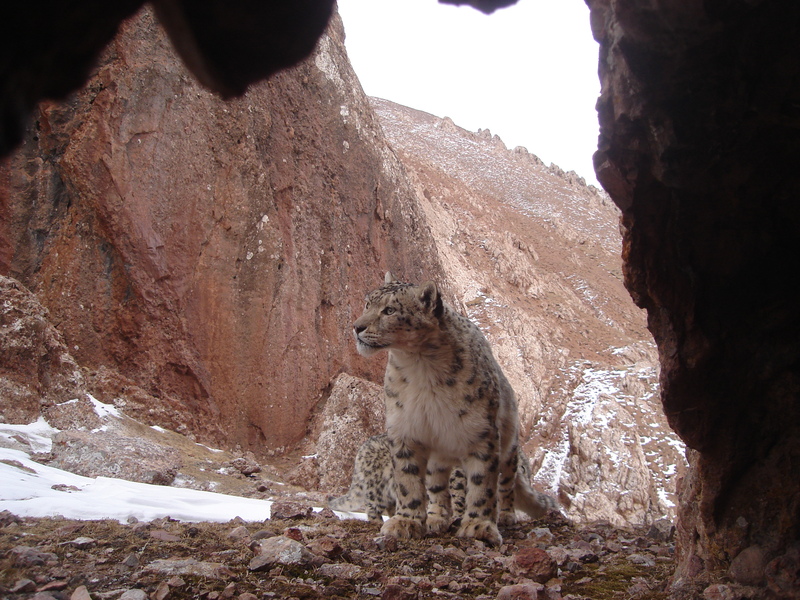 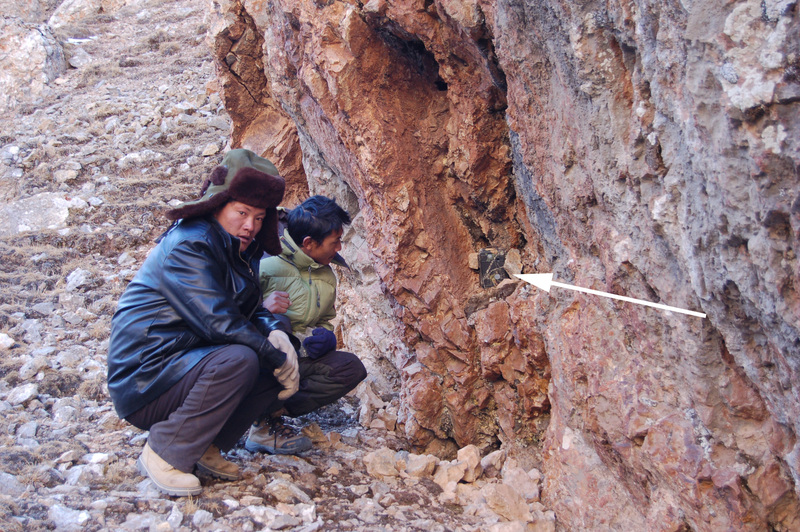 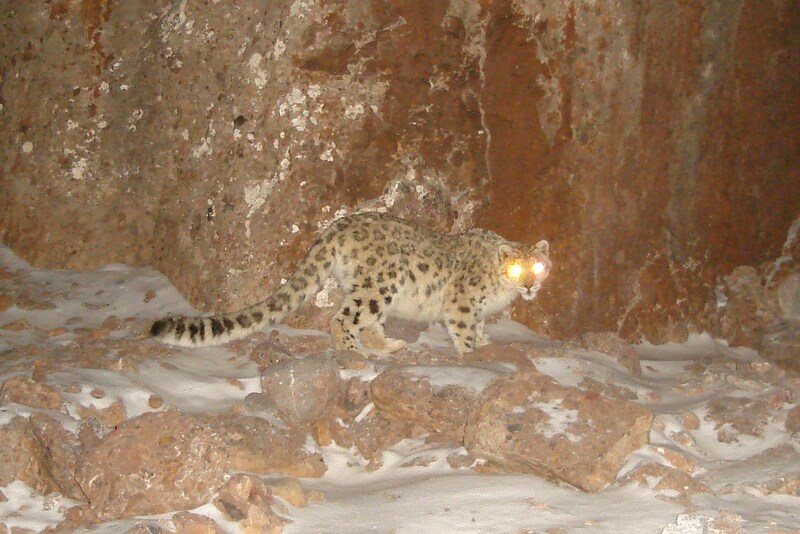 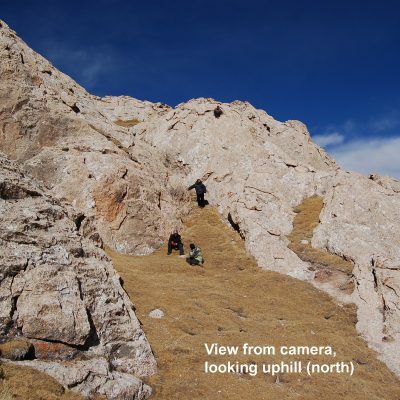 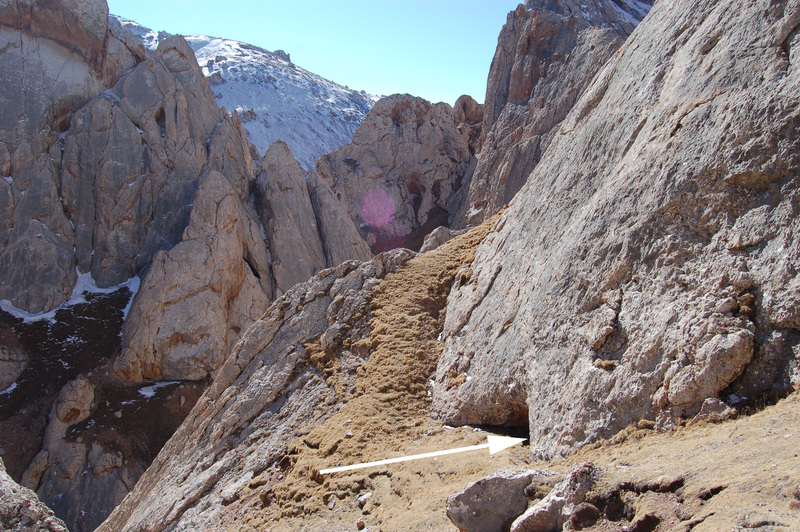 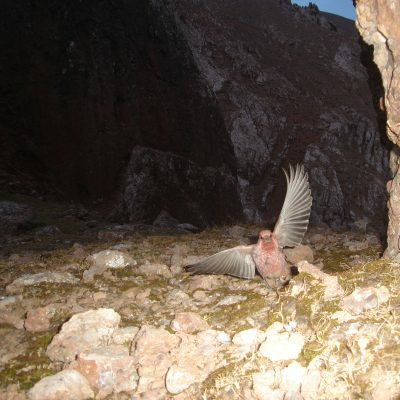 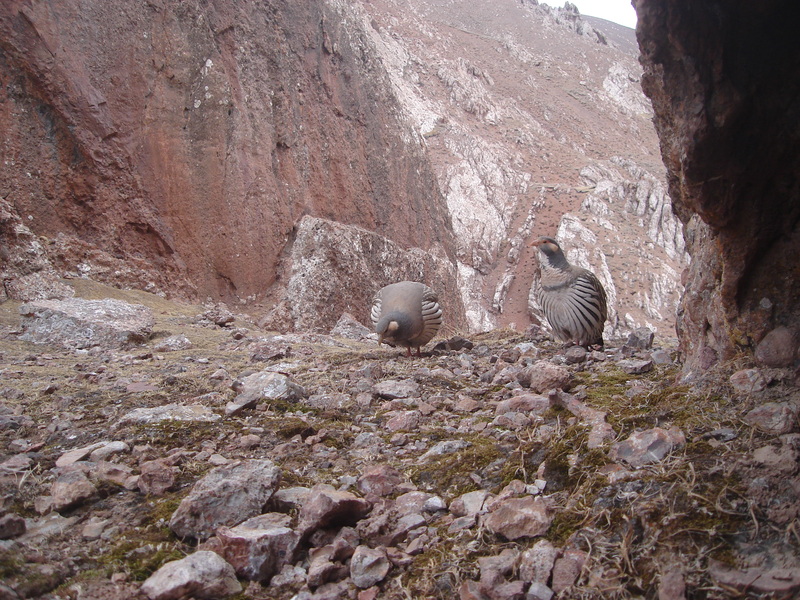 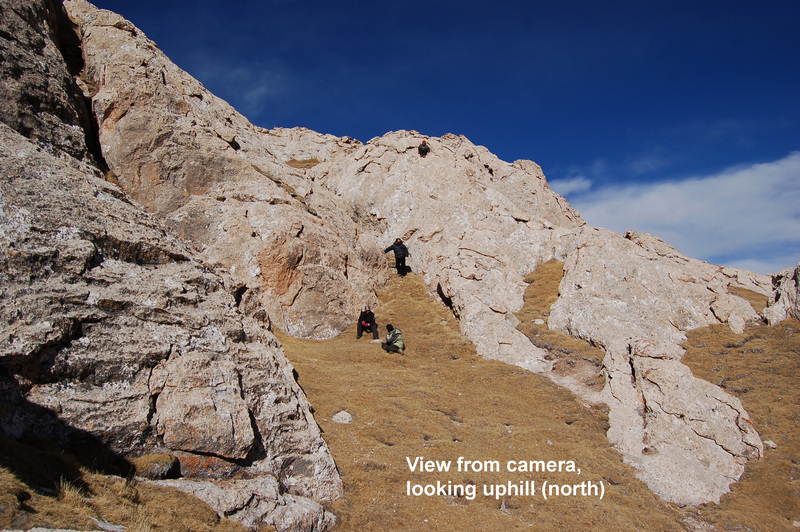 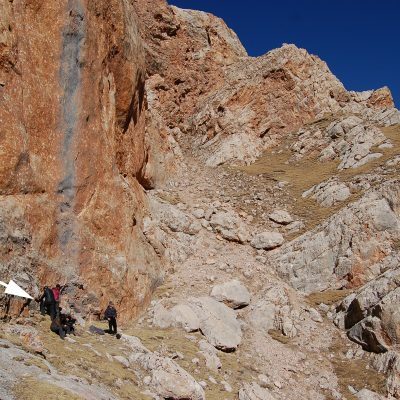 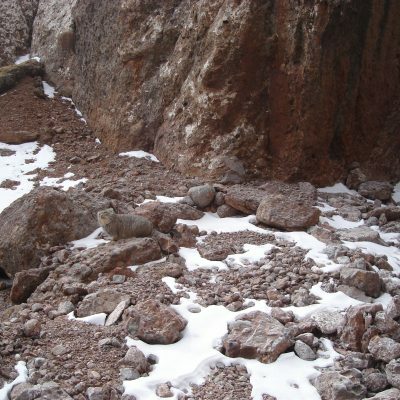 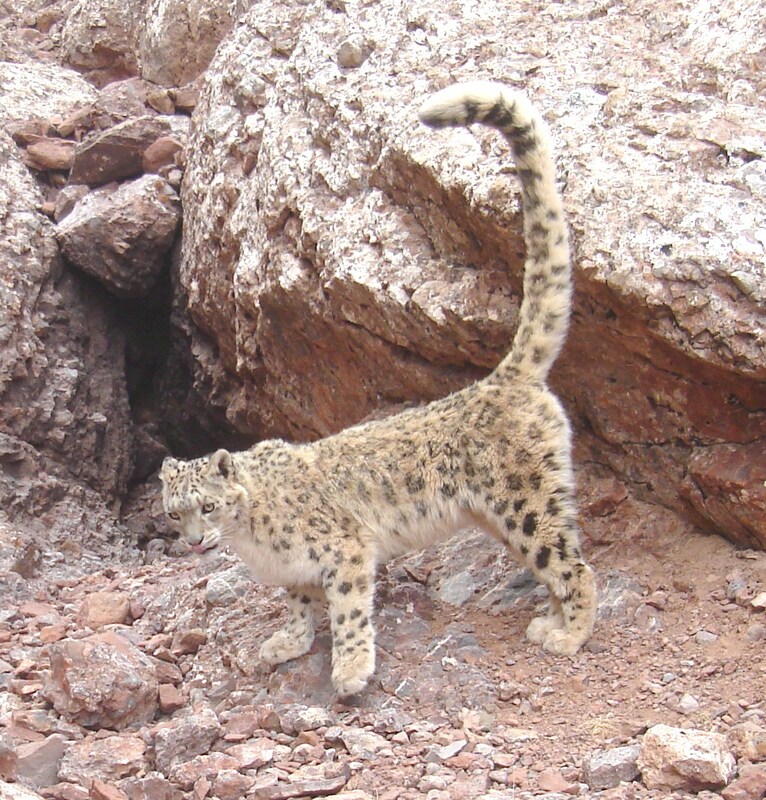 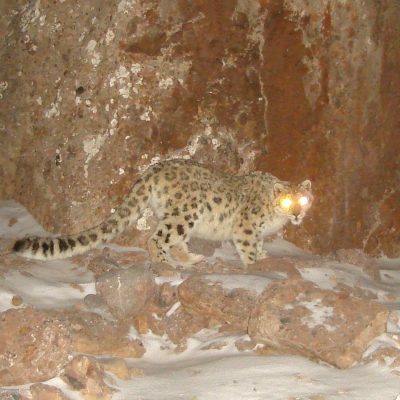 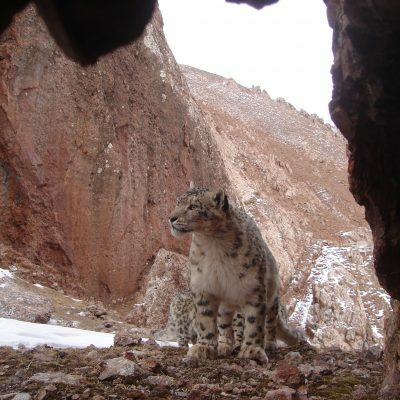 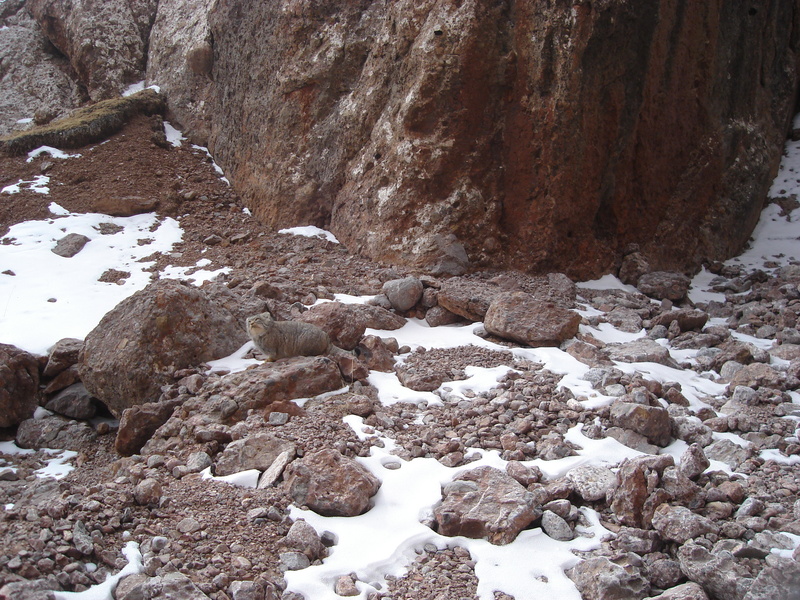 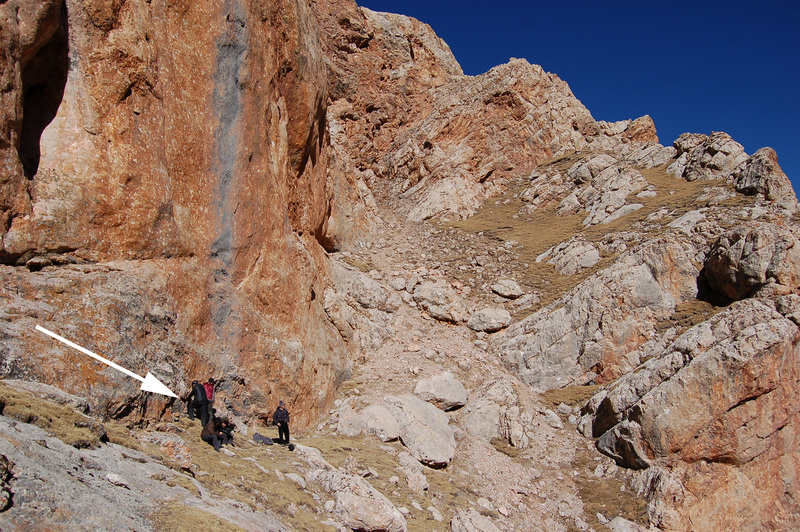 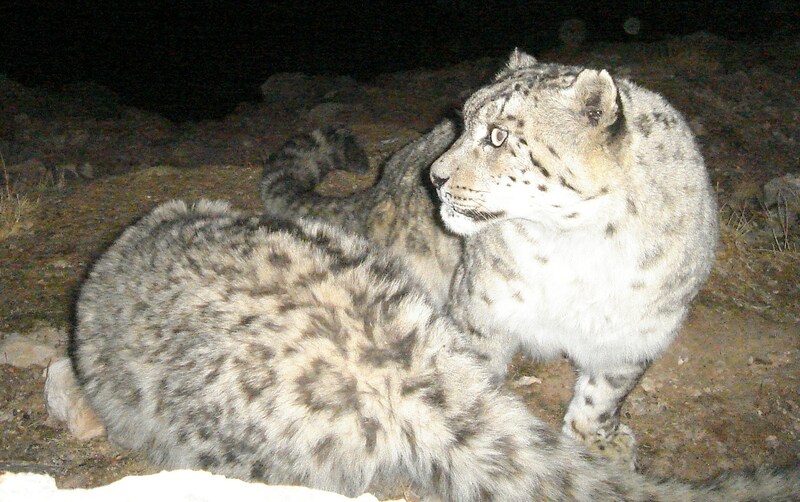 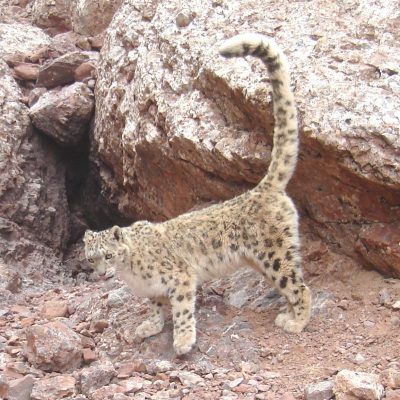 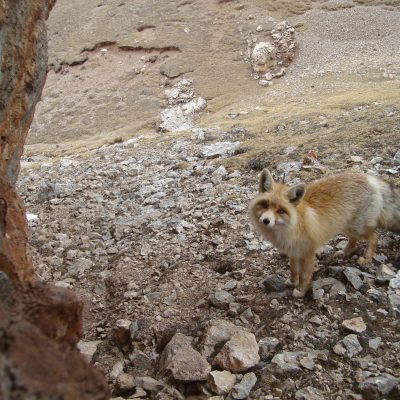 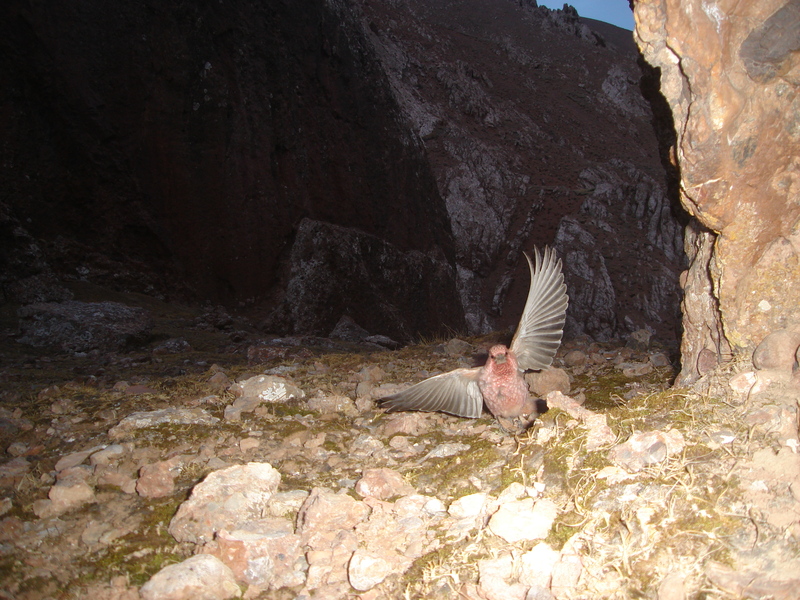 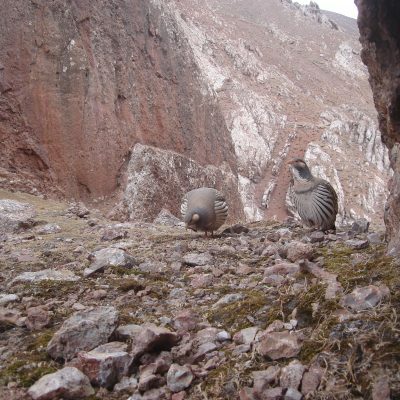 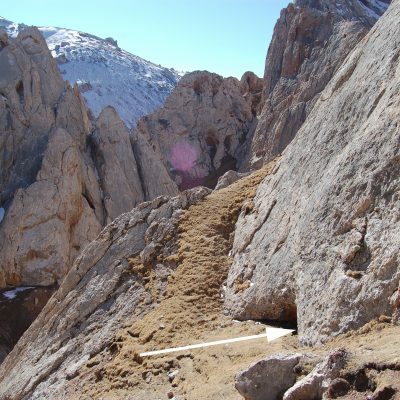 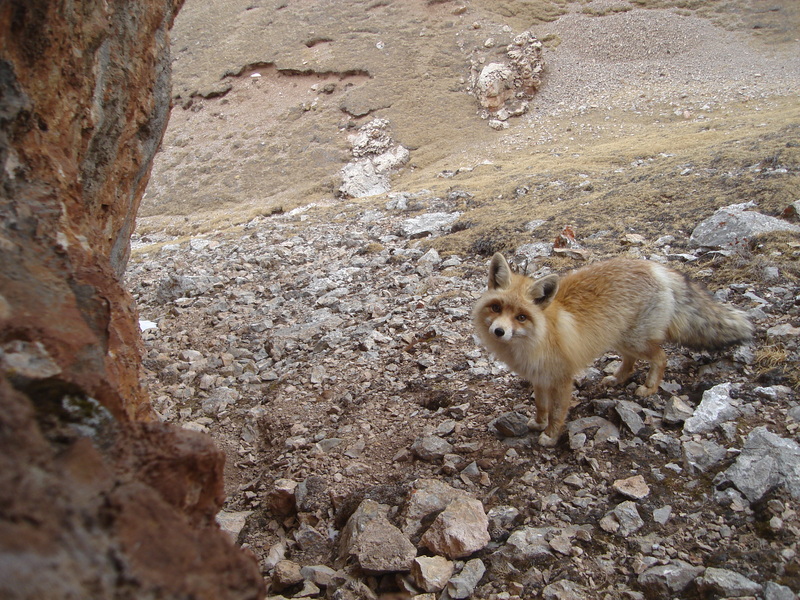 While other NGOs have developed more extensive programs of research and monitoring, Plateau Perspectives continues to develop the human dimensions of protecting the extraordinary landscapes where snow leopard are present. 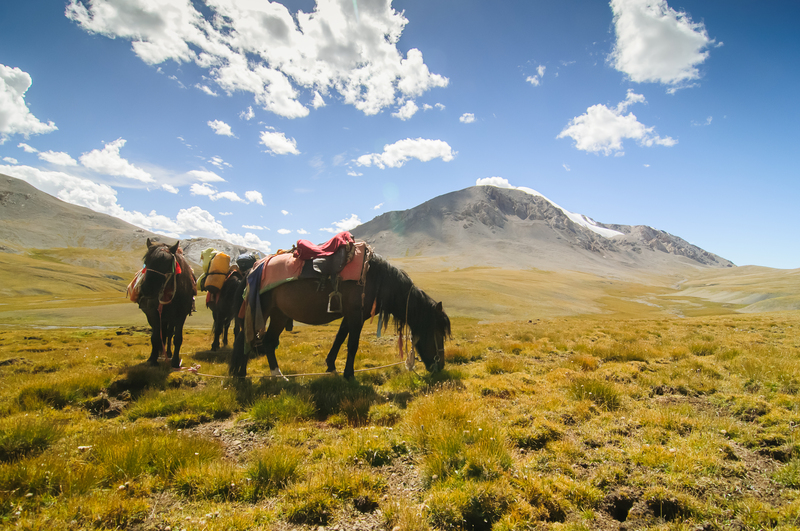 Mechanisms that promote integrated sustainable development, such as herders cooperatives and community associations, simultaneously promote long-term socioeconomic and environmental aims. 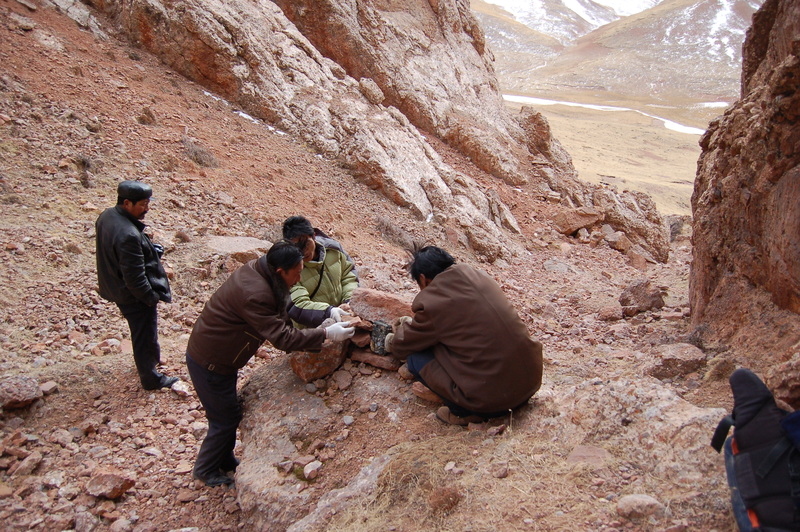 Community-based organizational tools and structures could be well suited to receive and manage, efficiently and transparently, national eco-compensation fund transfers. 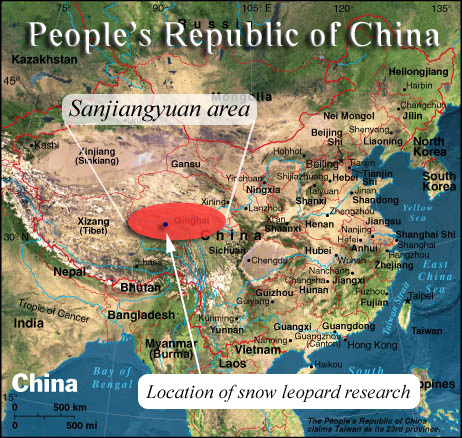 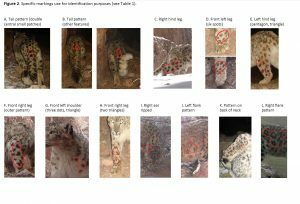 Their development and strengthening could thus promote snow leopard conservation (and sustainable management of other environmental resources) while simultaneously achieving other development goals and aspiration of the local communities. 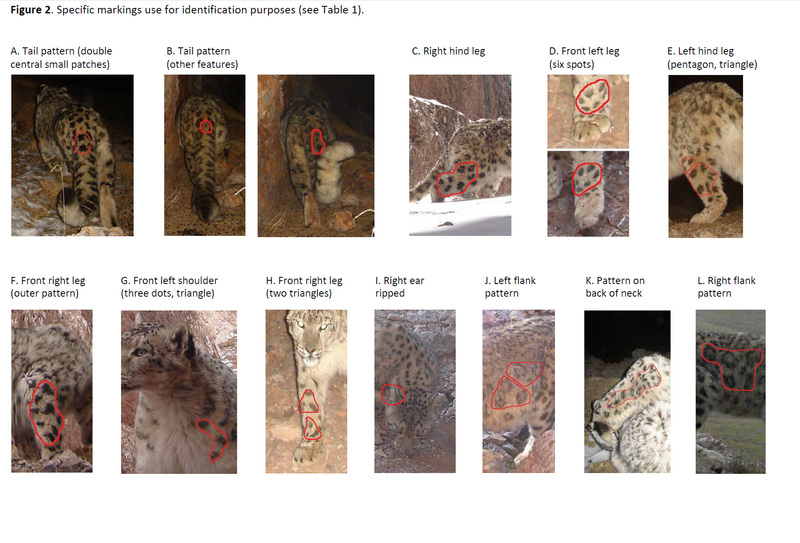 Sampling of markings used for individual identification. 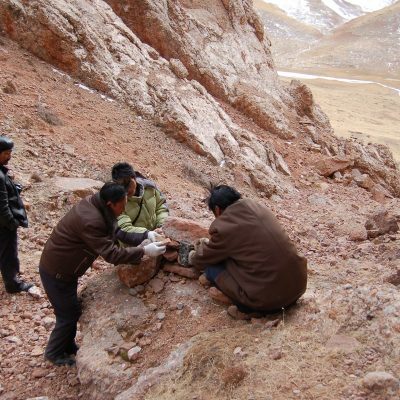 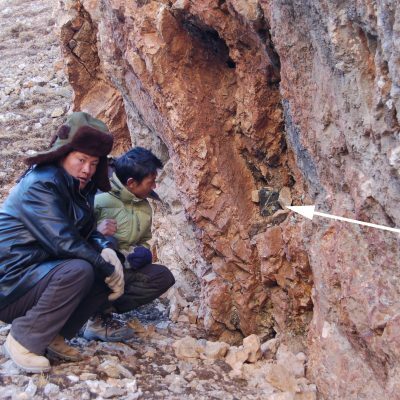 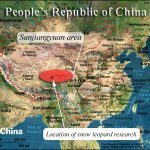 Between 7-9 individuals were identified in an area of ~150 km2 in Suojia district.